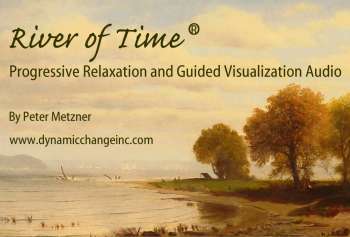 In only 20 minutes a day, you can release stress and achieve deep relaxation with my new Progressive Relaxation and Guided Visualization Audio. Free Digital Download ... my gift to you! This Free Digital Download is designed to give you a process that you can use to reach a place of deep relaxation. Since you can't be stressed and relaxed at the same time; this proven guided visualization technique will help you release stress and let go of self limiting beliefs that contribute to stress. Reframe and grow from your life's experiences. Be more confident in setting and realizing meaningful goals. Become calmer and more focused. Sleep better and feel more energetic.